Angela and Shonna have lost a combined 114 pounds! 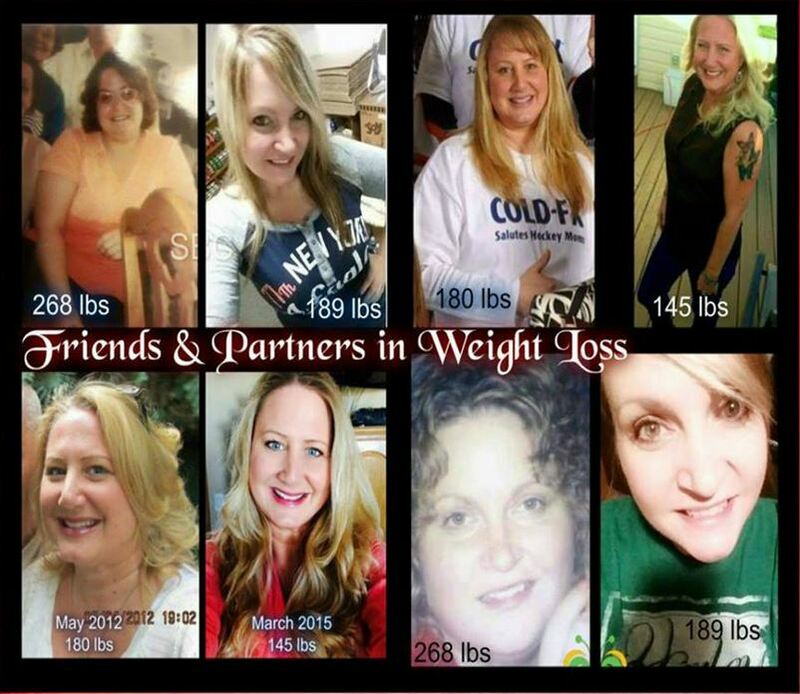 Angela & Shonna are friends who supported each other on their weight loss journey using Skinny Fiber. Skinny Fiber flat out works! 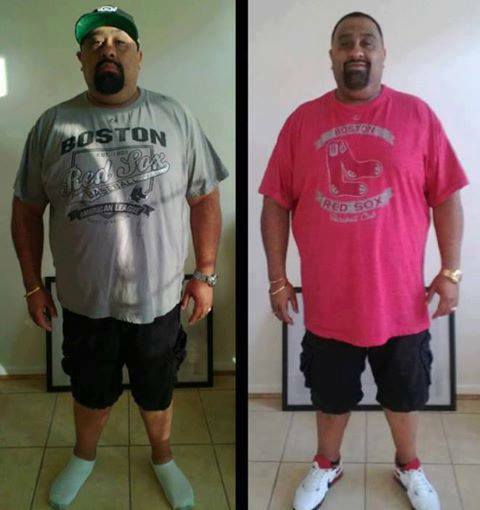 Week 2 of his 90 Day Challenge: 19 pounds and 10 inches gone! ♥✿´¯`*•.¸¸✿Follow me/Friend me for daily recipes, fun & handy tips, motivation, DIY ideas. 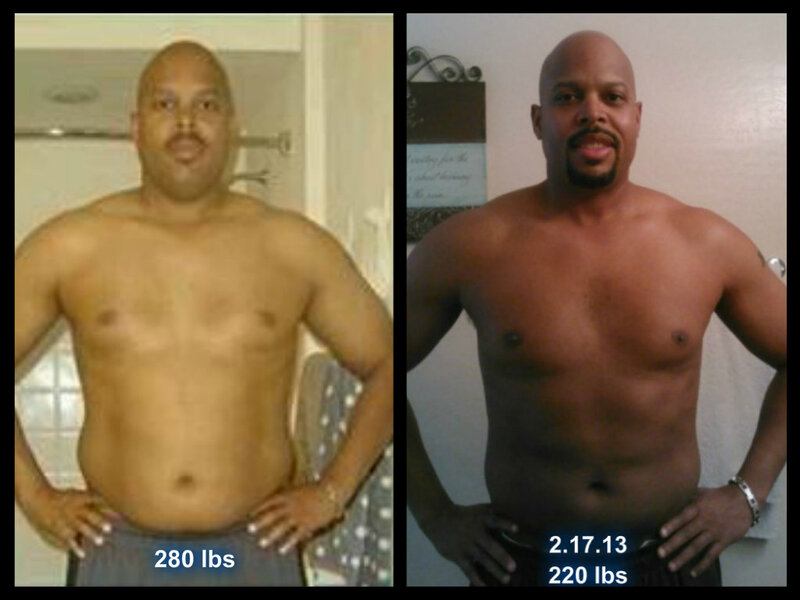 I am always posting cool things>>> Coach Marcus and Friends: Health, Fitness, & Weight Loss Support Group. Wake up, Parents! Today’s Teens Are Now Our Future….Invest in it NOW!